Not that we need a holiday to celebrate our love for all things chocolate, but with Valentine’s Day fast approaching (friendly reminder, gentlemen), we are craving the sweet treat a little more than usual. Whether you are looking to sweeten up your sweetheart’s day or simply indulge your own sweet tooth, here are a few of our favorite spots to enjoy a little confection perfection. With a name like The Royal Chocolate, it’s no wonder that this is our first stop on our quest for the best cocoa creations in town. 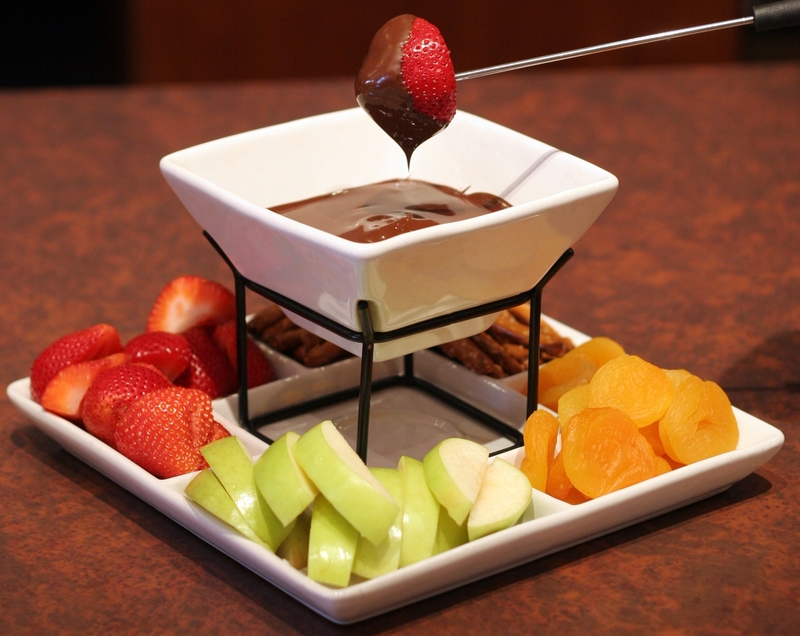 With chocolate-covered apples and strawberries, a huge assortment of truffles and even a delectable chocolate fondue for two, this locally owned and operated candy-land is dishing out the highest quality Belgian chocolate in all of its glorious forms. Stop in to meet the awesome ladies who built this business on their passion for gourmet chocolate and love of all things Va Beach, and try a free sample (or two) while you’re there. Pro tip: If you’re hoping to impress your sweetheart this year, up your game and pick up one of the hand-crafted gift baskets instead of the usual heart-shaped box of generic chocolates. Trust us. With made-from-scratch cupcakes like Death by Chocolate and Chocolate Xplosion, Twisted Sisters is a must-try for anyone who prefers to have their chocolate cake and eat it too. While you can stop into their shop, located about halfway between Town Center and the boardwalk, you may also be lucky enough to catch Twisted Sisters’s owner, Tracy, driving around in her big, pink truck, delivering her handmade cupcakes to every corner of Virginia Beach. Commonwealth Brewing and Wasserhund Brewing Co.
With many of our favorite local breweries pouring out their delicious renditions of chocolate stouts and porters, we couldn’t narrow this down to just one place. 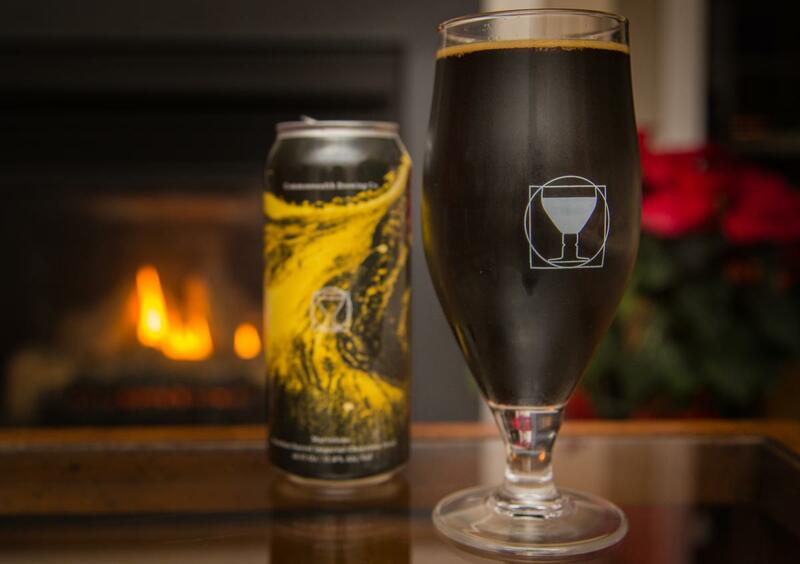 With beers like Commonwealth’s Marvoloso - a rich, dark-chocolate and coffee-flavored version of their popular Marvolo imperial stout, aged in bourbon barrels! - we have a number of go-to options when it comes to having a little beer with our chocolate. For a grownup twist on a childhood favorite, try Wasserhund’s Häagen Dog Ice Cream Stout, which tastes like vanilla and chocolate ice cream in a glass. We’ll drink to that! While local-favorite Jody’s Popcorn gained notoriety with its impossible-to-stop-eating Recipe 53 Caramel Corn, the local pop-shop is making some magic happen in the chocolate department, too. Jody’s delicious Chocolate Drizzle popcorn is the best place to start for the perfect combo of salty and sweet, but the Cloud 9 mix is our personal favorite. The combo of the aforementioned Recipe 53 Caramel Corn drizzled with dark and white chocolate will bring you to a state of chocolate Nirvana that you will never want to leave. Jody’s is the perfect stop to add a little crunch to your tour de chocolate. Whether dipped, drizzled, poured or popped, chocolate can be found in all of its delicious forms in Virginia Beach, and that’s worthy of celebrating in our book, on Valentine’s Day and beyond!